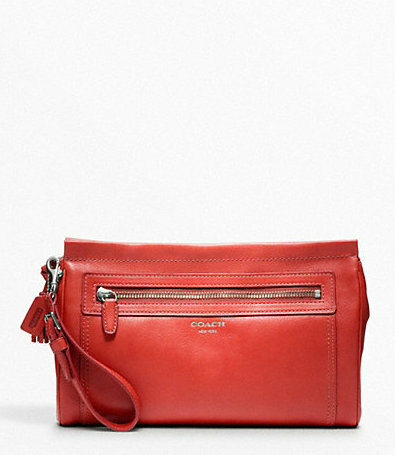 Features: really large large wristlet/clutch that holds all your necessities and more! 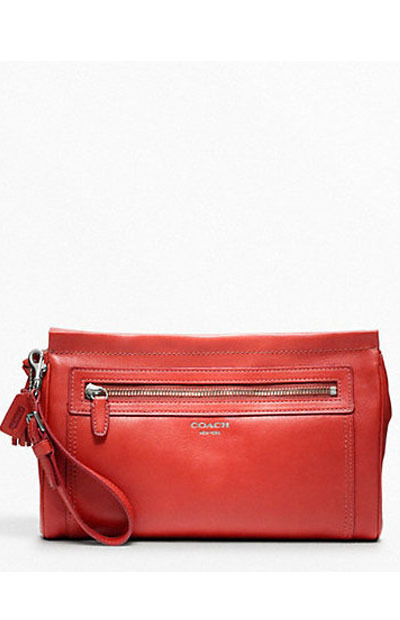 Full leather in the current colorblock styling that is all the rage. Beautiful neutral colors that matches everything! You will LOVE it!